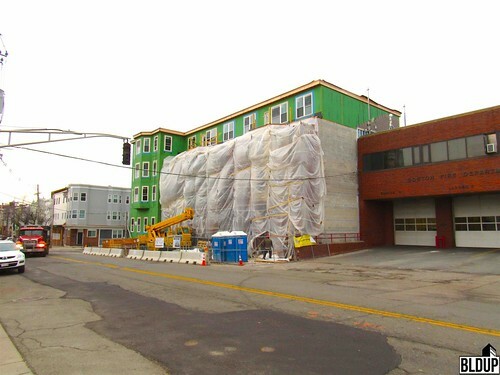 With The Residences at 245 Sumner Street's foundation complete, construction is moving forward on the building's frame. The Residences at 245 Sumner Street will be a four-story building with 34 condominiums and a 34-space underground parking garage. 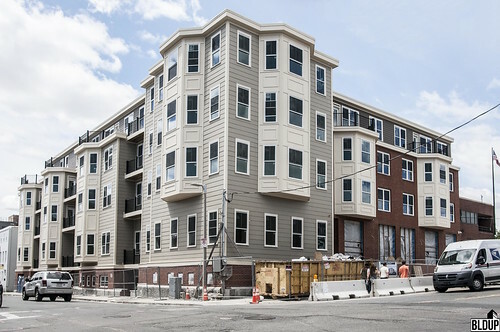 New photographs of The Residences at 245 Sumner Street are posted above. The Residences at 1181-1183 Bennington Street is now approved for construction. 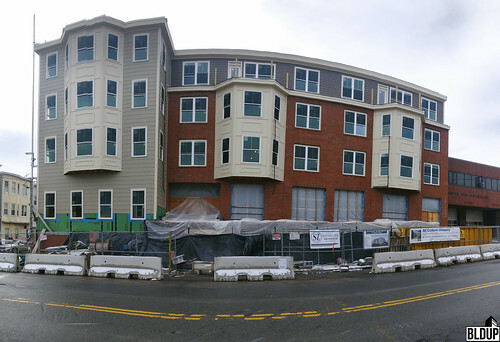 Construction is progressing in earnest at the Residences at 245 Sumner Street in East Boston.